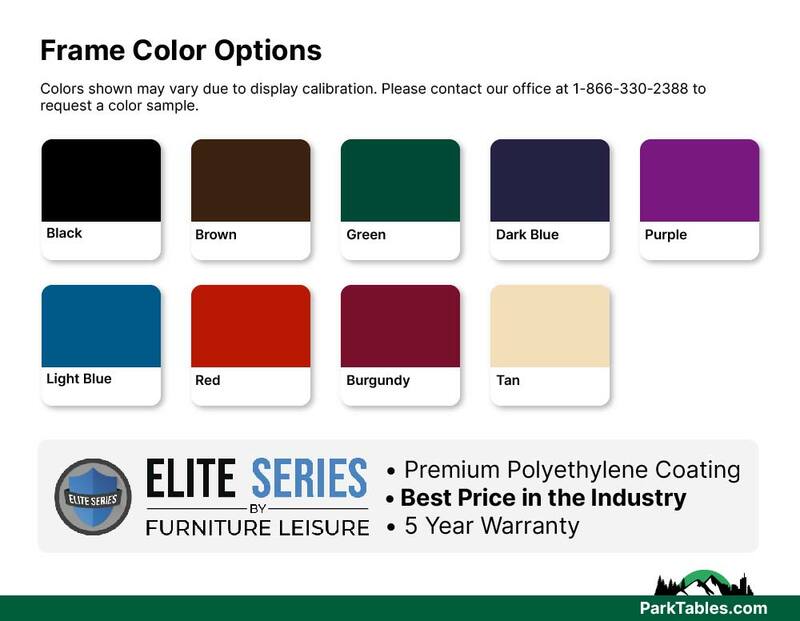 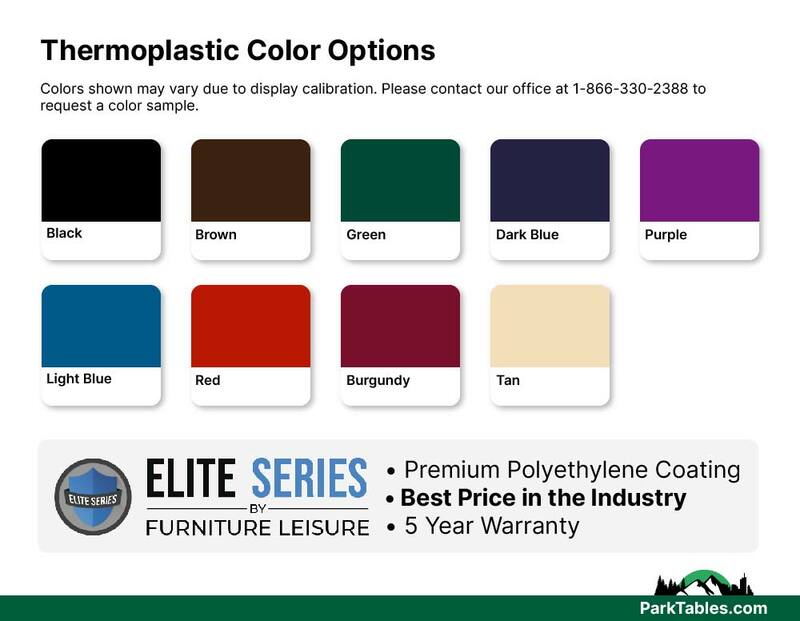 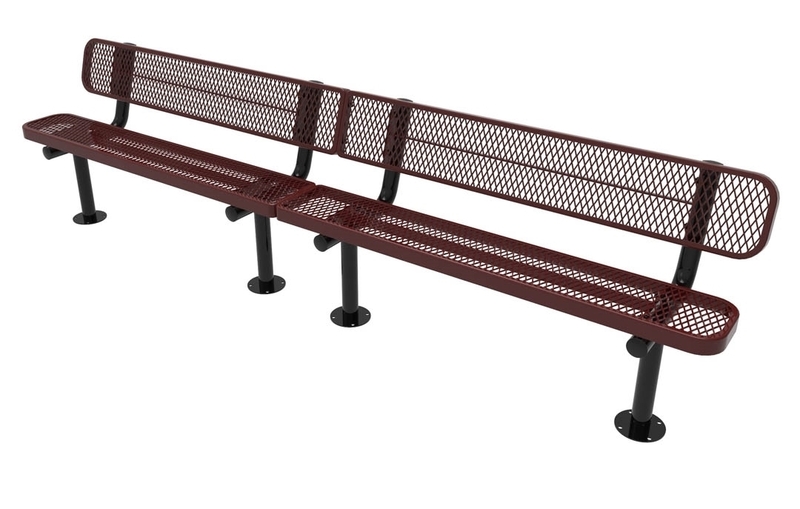 This ELITE Series bench with back is made with an industry standard polyethylene coating that combines durability with value! 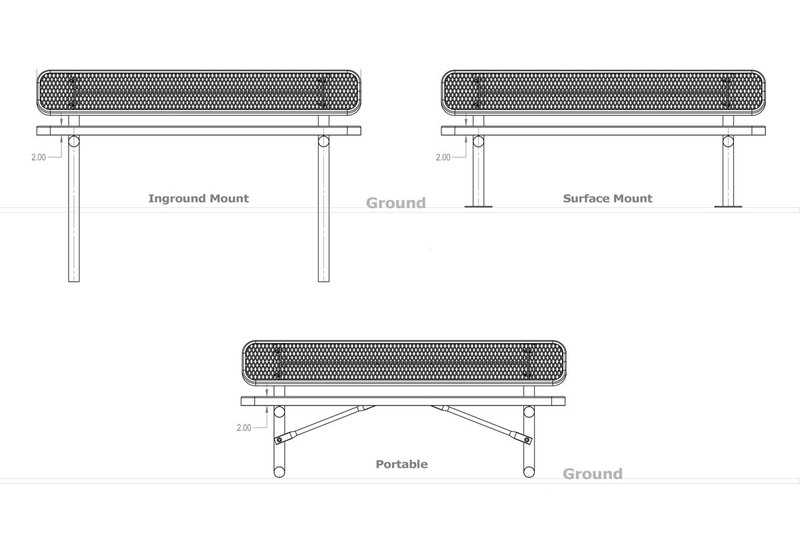 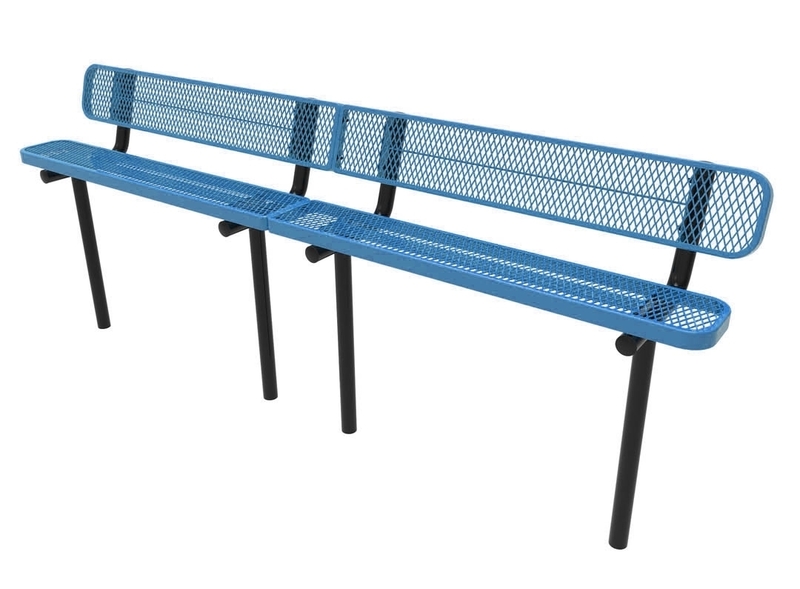 These two 5 ft. benches are constructed out of steel sourced from the United States and are protected by a plastic coating that comes in a variety of colors. 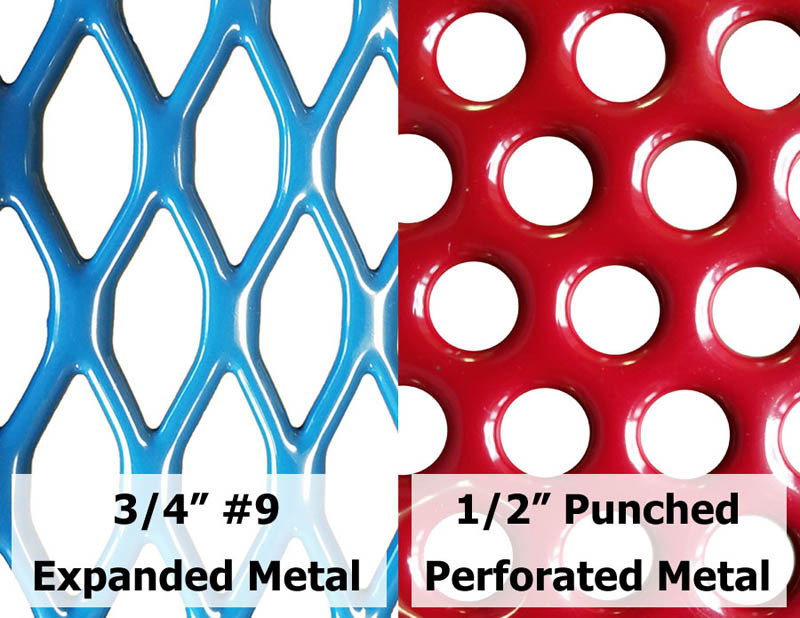 Choose from 3/4" expanded metal or 1/2" hole perforated steel inside a 3/4" x 2" angle iron frame. 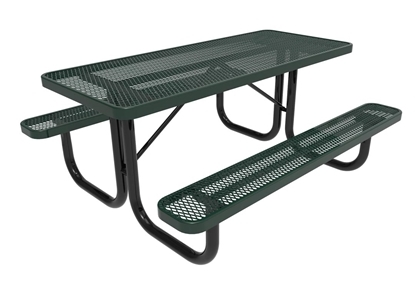 Features a 2-3/8" powder coated frame for strength with strong bracing for additional support. 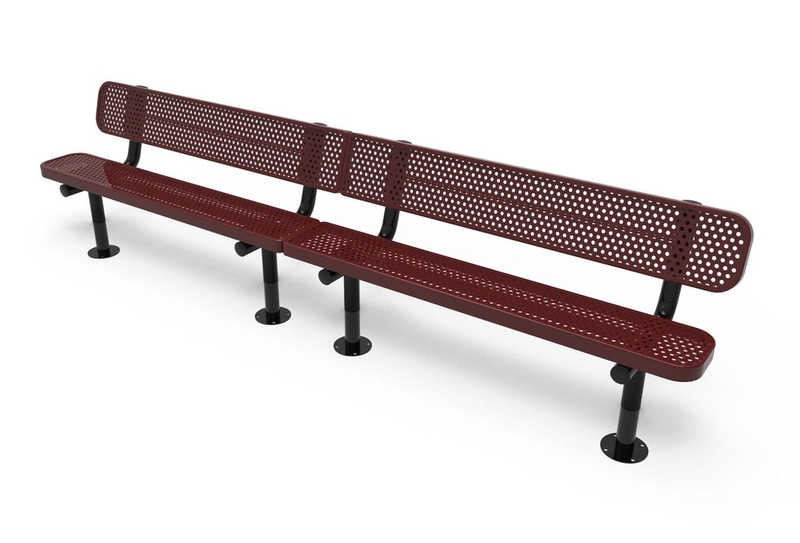 A perfect addition to schools, parks, and along busy sidewalks for many years to come. 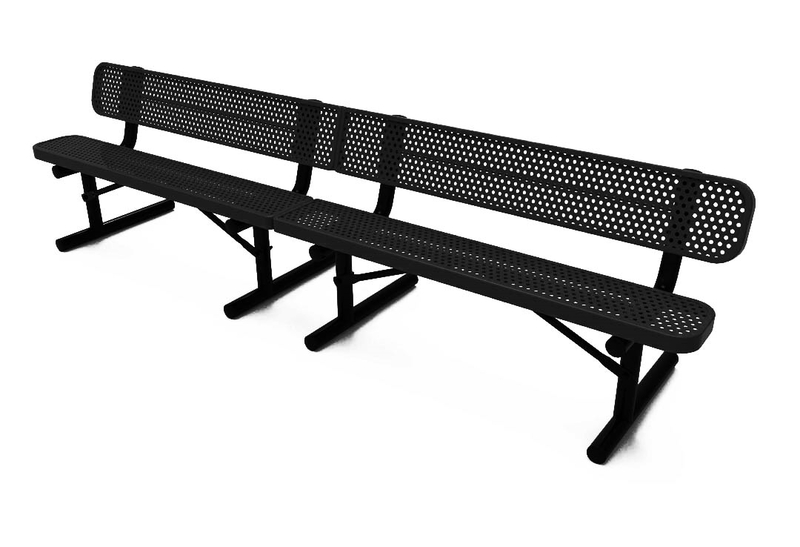 • 10 ft. Rectangular length with back.